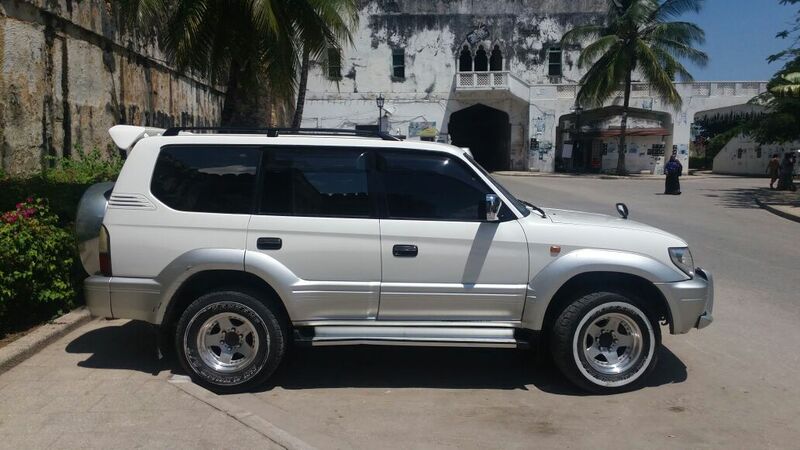 You need a temporary Zanzibar drivers permit to drive on Zanzibar. An International drivers license is NOT valid in Zanzibar. We will gladly organize this license on your behalf. We require a 50% deposit payment in order to confirm your booking. Details will be emailed together with the booking reservation. Price of the temporary Zanzibar driver’s permit is $10 per driver. We have received your reservation. You will find our email in your inbox in a short while, as well as the contract and a summary of your reservation. After we receive the completed contract and copy of your valid driver’s license, we will send you a booking reservation, the deposit amount due as well as the payment details. Your booking will be confirmed after we received your deposit payment.